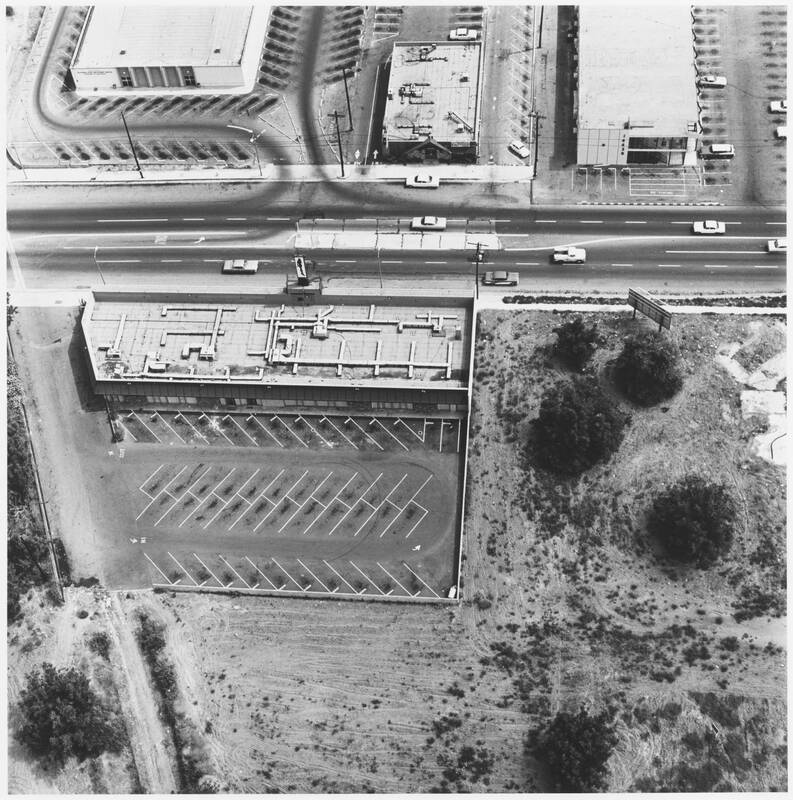 Edward Ruscha [roo-SHAY] (b. 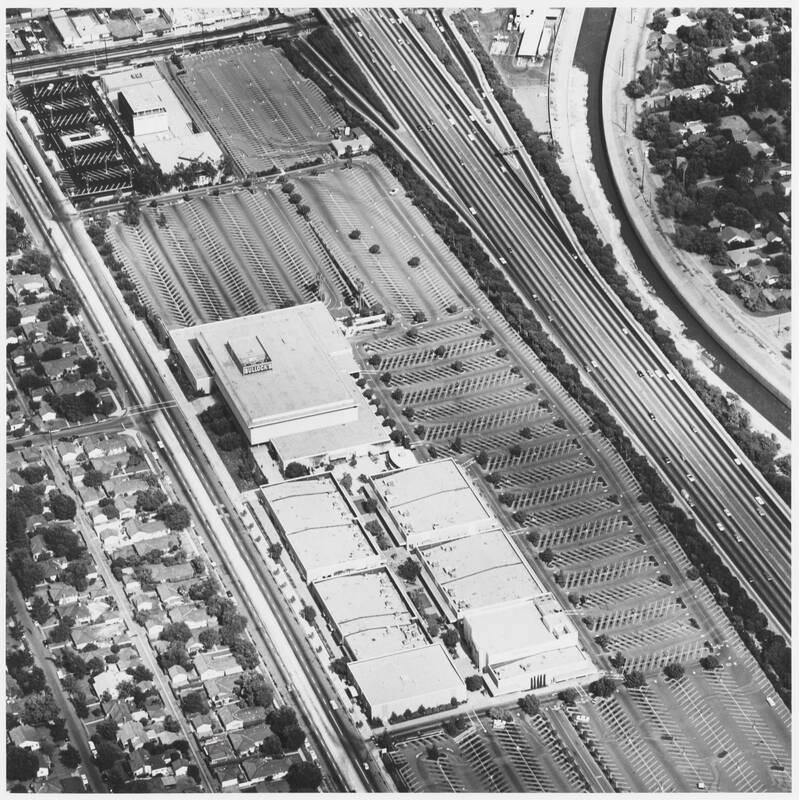 1937) has had a long career in Los Angeles making poetry out of banality. 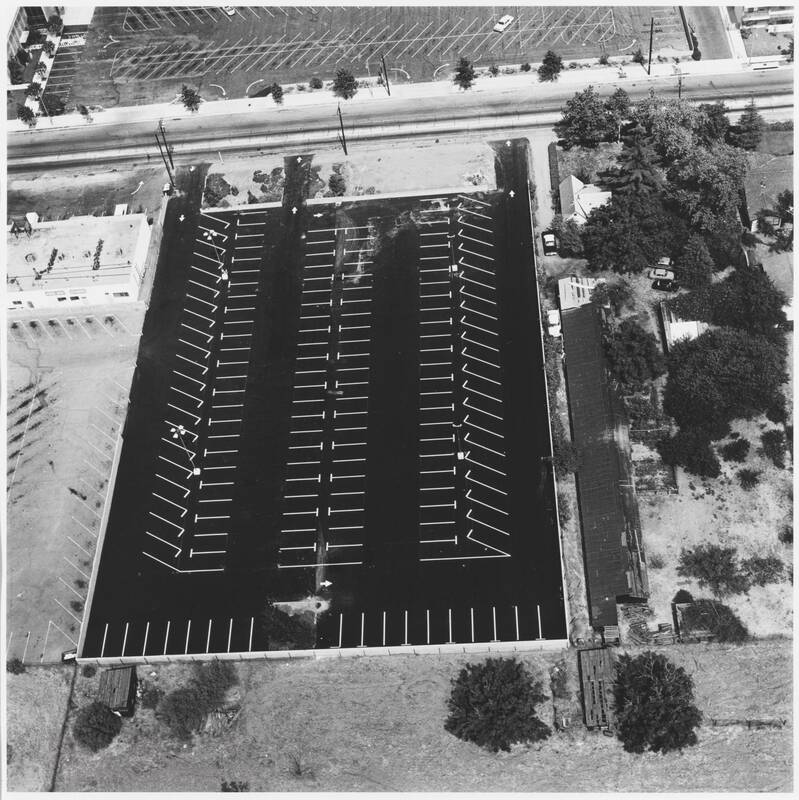 His photographs of Los Angeles apartment buildings, gas stations and other drive-by scenery was ground breaking art in the 1960s. 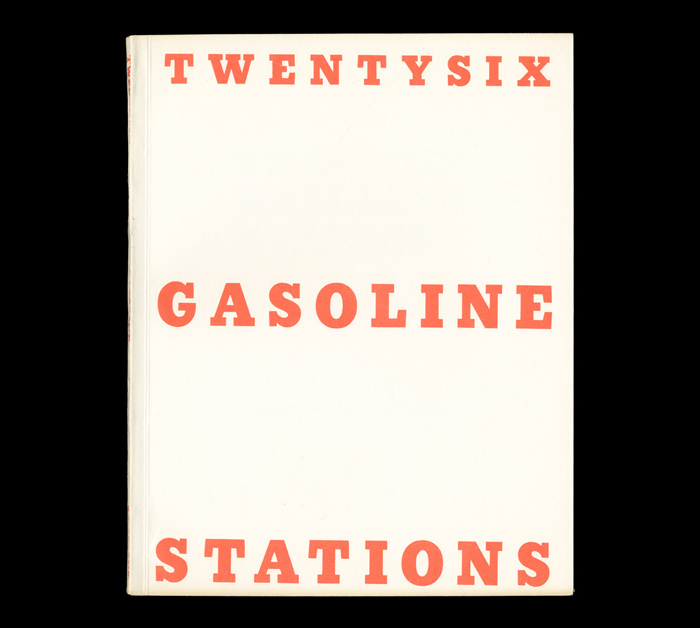 “26 Gas Stations” (1962) ,with its now widely available Rockwell Standard Font, has been copied so much it has turned Rusha into cliché. 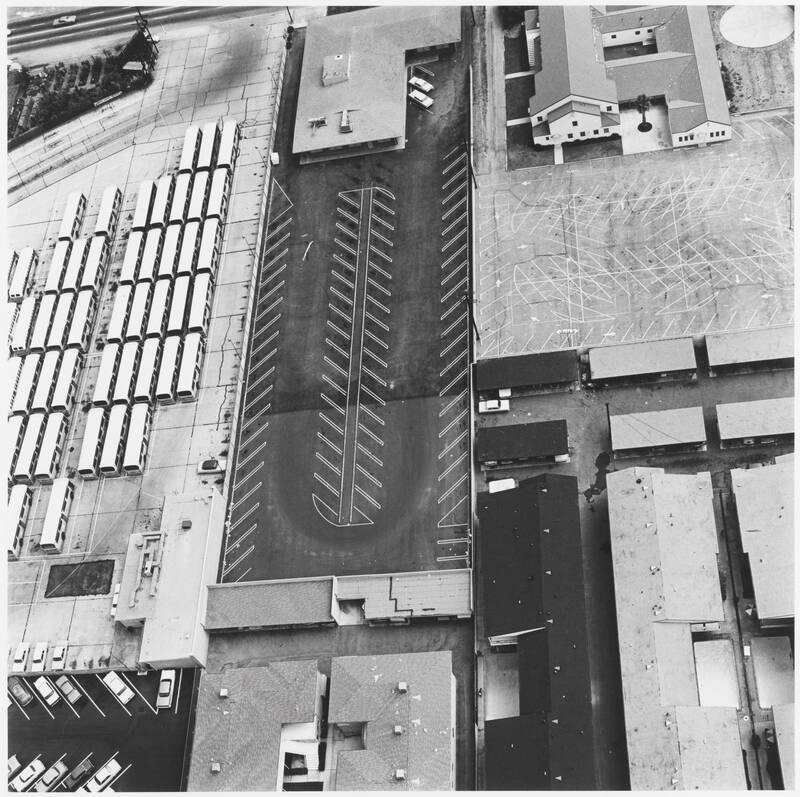 I found these fascinating studies of parking lots seen from above that Ruscha made in 1967. 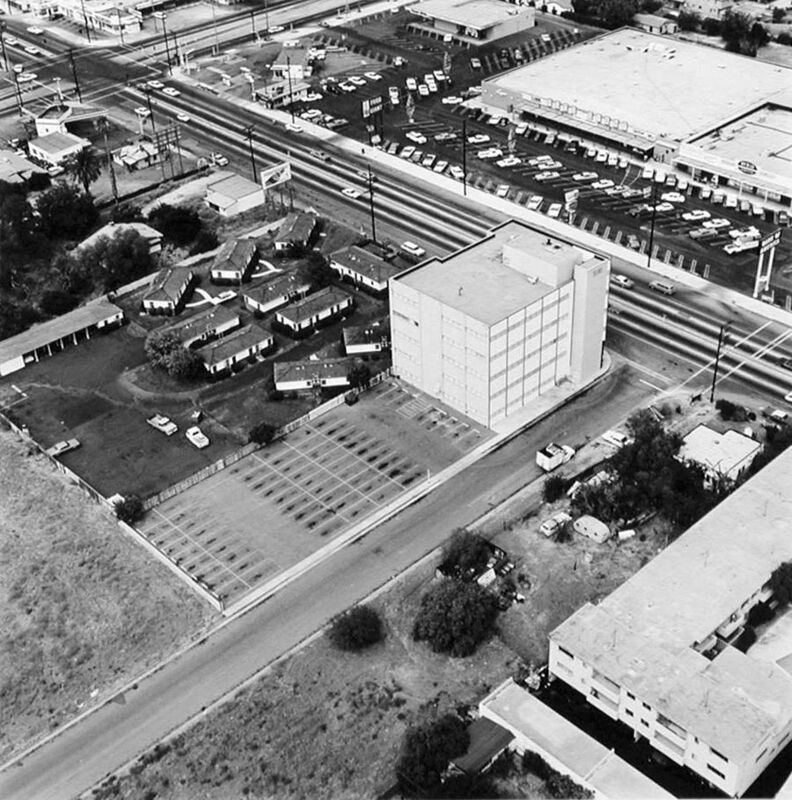 They show Van Nuys (and North Hollywood and Sherman Oaks) paved over and baked in sun. 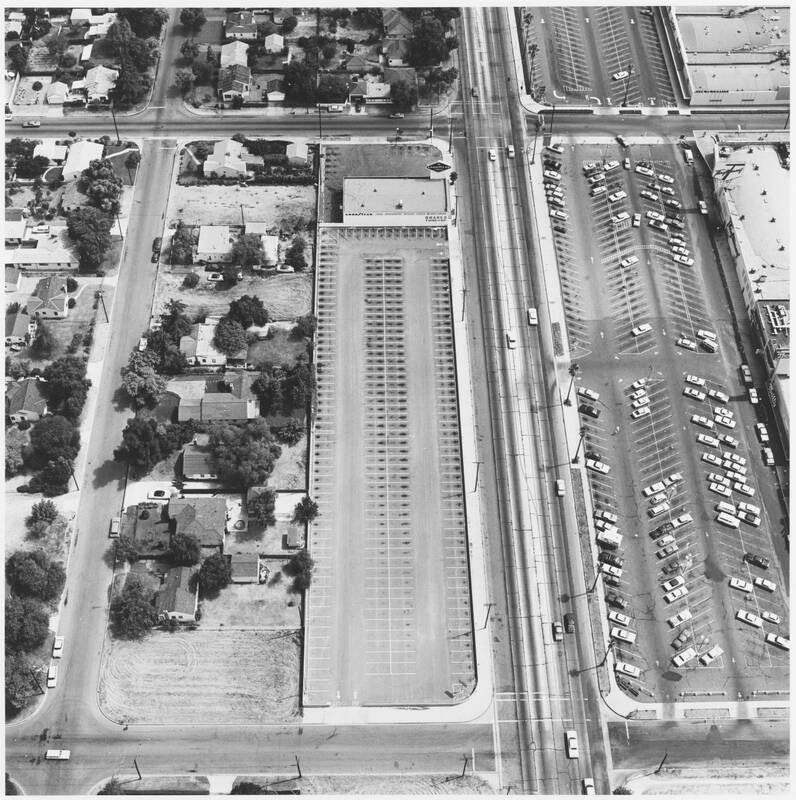 Patterns of suburban development, diagonal lines and box stores, trailer parks and shopping centers, become cubist abstractions from Ruscha’s bird’s eye view. These are all in the collections of the UK Tate Gallery. They sell for many thousands of dollars, are collected by wealthy people, and hang on the walls of large homes from East Hampton to Knightsbridge. 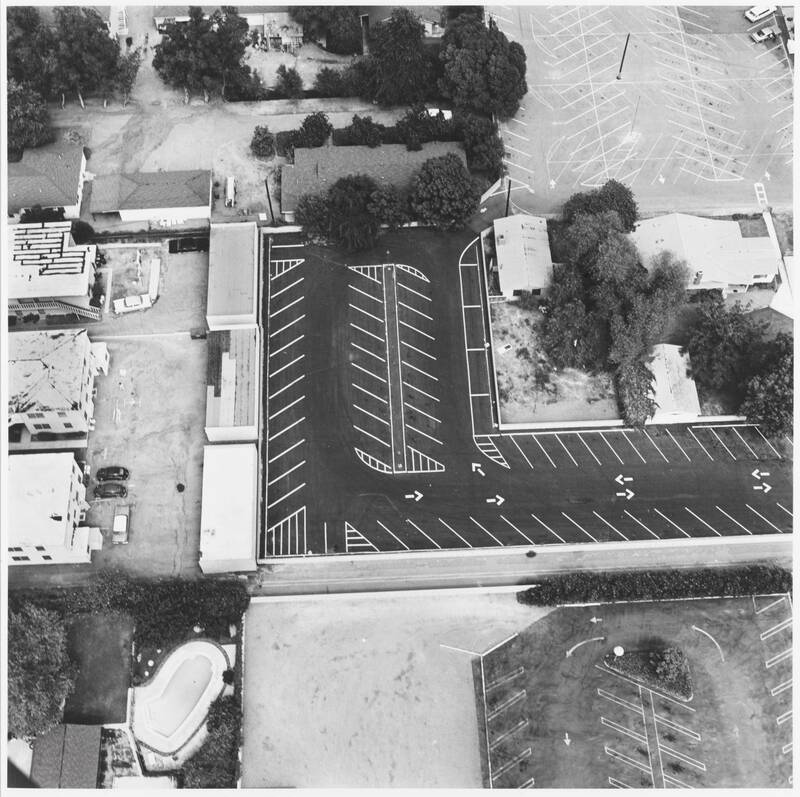 When you are sober, remember: some very important people in the art world consider aerial photographs of Van Nuys’ parking lots as collectible art. Boring, low quality badly framed photographs. Very cool, love them. As you know Van Nuys is where my heart is. I love looking at pictures of the 50’s and 60’s there.